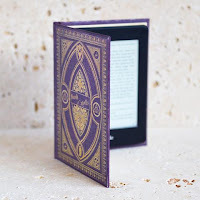 I've made no secret of the fact that I am a huge fan of Blackbird Digital Books and its sister imprint, Nightingale Editions. Their books are so unique, outstanding and memorable that I know I am guaranteed not just a good book, but I book I will remember and recommend for years to come. 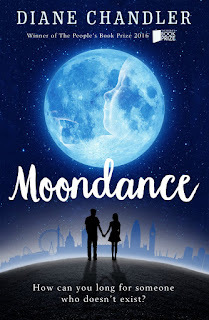 Moondance is certainly one of those books and I am delighted to take part in the blog tour with a review and a giveaway. This is one book you don't want to miss so make sure you enter the giveaway at the end of my post. A rare, raw, engaging fictional account of the traumas of infertility told with frankness and humour. Moondance is one of those books that you come to the end of and realise that you have just experienced something so very special. I can tell you now that it will be in my top books of the year. There is so much emotion within the pages that I often felt so much despair that I could have cried, then something would happen to lift my mood and I would end up wiping away tears of laughter. Cat and Dom seem like the perfect high flying couple. They both have good jobs and Cat is so proud of her career that most of her clients were guests at her wedding. I mean Dom was so selfish for wanting some of his family there when Cat had more clients to invite! I did actually wonder sometimes as to how matched Cat and Dom really were. Dom was already in a relationship when Cat first met him. He was unashamedly drawn to Cat and couldn't get her out of his head. Surely it's fate and they are meant to be, but fate has dealt a cruel blow when the couple try to conceive to complete their family. They are both from very different familial backgrounds. Dom comes from a loving family where his parents and siblings remain close in adulthood. Cat, meanwhile, is from a broken family with a mother she barely sees and who she calls 'Lizzie' rather than mum. Cat is quite close to her brother, Billy, and is a confidante to her niece, Daisy. It is probably due to her family history that children weren't really on Cat's 'To Do' list but it's always the same old story: wanting something you can't have always makes you want it more. So the couple turn to IVF with so much hope at the start - Cat has never failed at anything in her life! As time goes on and each failed procedure takes its toll on their relationship, it isn't long before the fingers of blame are pointed. You'd think it wouldn't matter who's fault it is, but once that thought is out there, there's no going back. Every argument, every upsetting moment, out comes the accusation of fault and blame. Are Cat and Dom strong enough to overcome it all? I actually felt like I went through the IVF with them, I had hope at the start and then I felt my heart plummet at the same time as Cat realised her procedures had failed. Diane Chandler has cleverly created some very multi-layered characters - as each layer is peeled away, I felt my allegiance swing from one to the other. I made some assumptions from my first impressions and it was fascinating to see how my feelings towards each character changed throughout the book. Everyone seems to be hiding a secret in Moondance; some secrets are funny and some might even be relationship breakers. 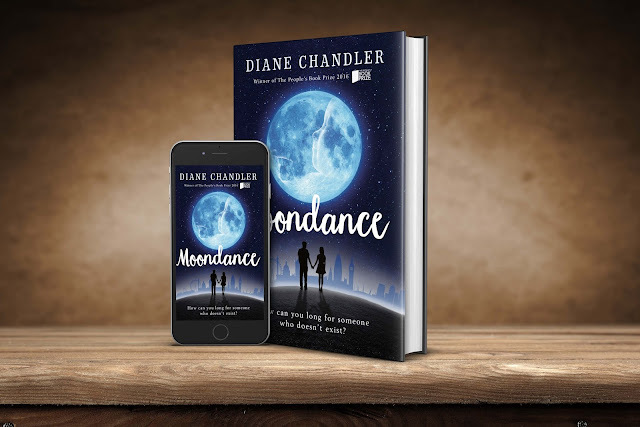 Obviously, the thread running throughout the book is the IVF procedure, but there's so much more to Moondance than a couple trying to conceive. The strong theme for me was family: not the incomplete (in their eyes) family of Cat and Dom, but the family they already have. Cat has brushed aside some of her family but at difficult times you can always rely on the people who love you. A strong family is invaluable, they experience every high and low of our lives with us. Diane Chandler has completely captured the effect of infertility and IVF on every single person in Cat and Dom's life in this honest and candid account. I think we've probably all been guilty of asking the seemingly innocent question: 'Do you have children?' but you just never know how distressing and devastating the answer to that question might be for some people. Moondance is an outstanding novel that completely bewitched me from start to finish. Written so beautifully with such powerful emotions, I really felt as though Diane Chandler had left a piece of her heart within these spellbinding pages. It's definitely going to be one of my top books of the year and I enjoyed it so much that I plan to read it again. It's not often that I mark a book for re-reading so that's a Bookmagnet seal of approval right there! Win an ebook of Moondance by entering the giveaway now! Open internationally, winners will be chosen on 6th November and contacted via email. Good luck!